Glenmorangie make some of the most popular single malt Scotch whiskies in the world. They are based on the outskirts of Tain in the area of Ross and Cromarty in the Scottish Highlands. Their competition invites golfers to nominate and vote for the world’s most ‘Unnecessarily well made’ golf holes making up a full 18 holes of the finest golf holes in the world. Their prize is an all-expenses trip to the Home of golf and also a trip to Glenmorangie. They are also offering monthly prizes. 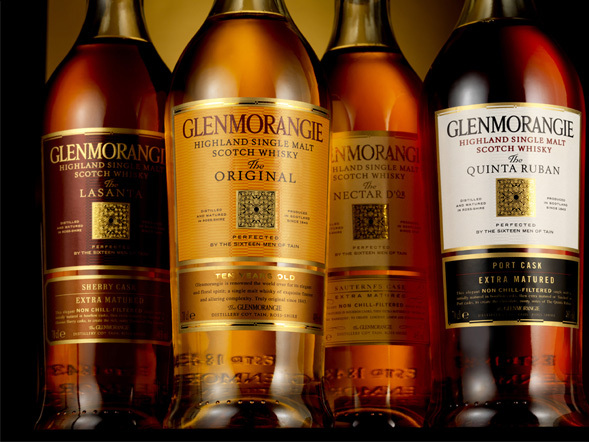 Glenmorangie is in an area that is abundant with excellent Links venues such as Royal Dornoch, Brora and Golspie to the north and castle Stuart, Nairn and Lossiemouth to the south and East. Not to forget Tain Golf Links which, of course, is on the doorstep. This is one of the great areas for Links golf and players will certainly find it much less expensive for accommodations and golf, than some of the more famous places like St Andrews, Turnberry and Muirfield. ← An Irishman for Augusta?